We are back. After several months off and a need to rebuild our studio the EMS Garage is back with Video and Audio. 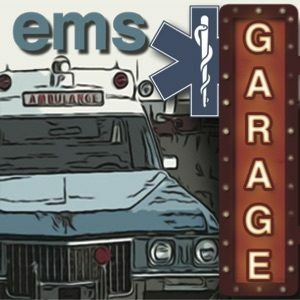 I can’t wait to tell you about the all new programs we have here at EMS Radio and EMS Garage. 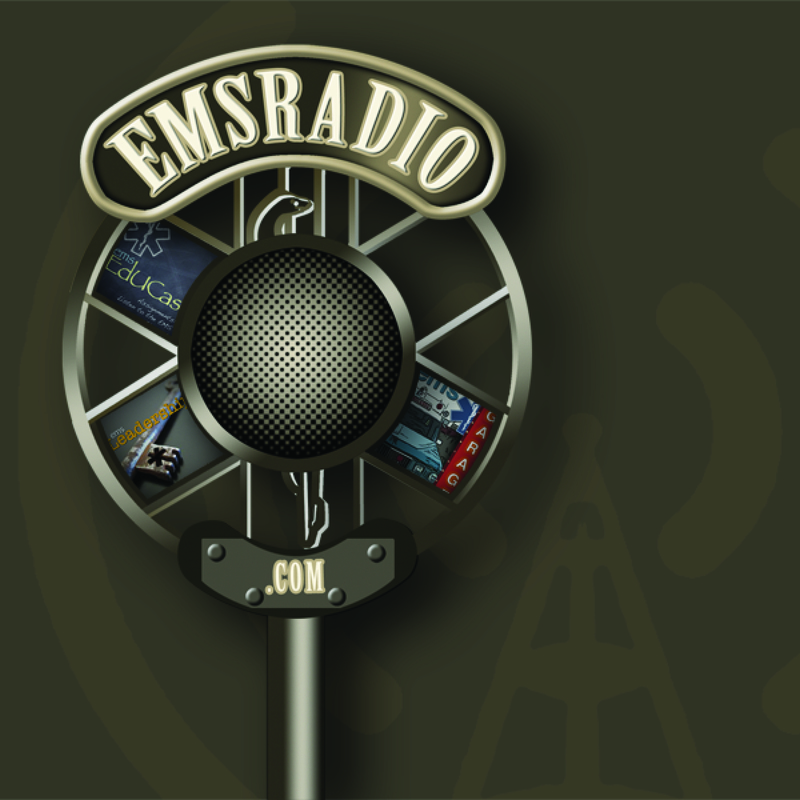 As always we have great content on EMSLeadership.com with Chris Cebollero @ChiefofEMS, EMSEducast.com with Greg Friese @gfriese and the gang and now a brand new show. Medgasm.tv Medgasm will be a biweekly show about medicine, relationships, cooking, wine making, travel and anything that really hits our mind. My co-host the lovely Ms. Anne Robinson @caringanne and I will invite you into the studio to talk with us once per month via blogtalk radio or some other venue. We are also going to take you on our travels. This year we are planning episodes in Washington, DC; Hawaii; the UK; Italy; Burning Man and other less exotic but fun locales. We encourage you to start interacting with us about this new show or what you miss about EMS Garage. See you soon.